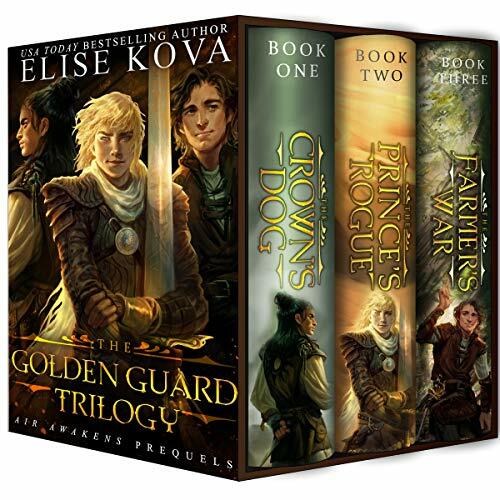 This box set includes all three books in the Golden Guard trilogy. 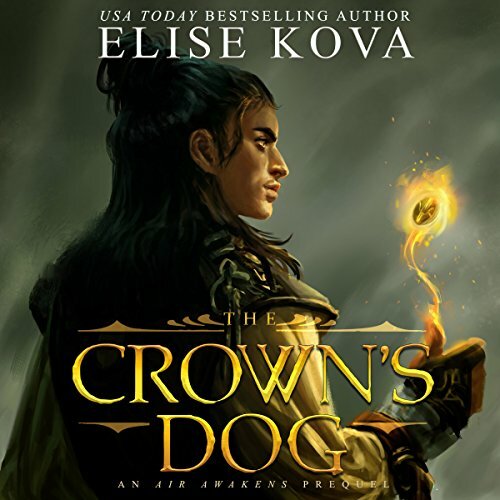 Get ready for mystery, action, adventure, and romance in an epic fantasy setting. A mercinary lives by her own rules, and a prince wants to see her under his command. Freeing her from the shadows of her past has a high price, but will he pay it? In the perilous jungles of the North, luck is something in short supply as two strangers set off on a dangerous mission that may just bring them together...if it doesn't kill them first. Three separate stories. Three prequels to the Air Awakens world that can be heard in any order. Three books fans around the world love. This box set includes all three books in the Golden Guard trilogy. A coastal summer is turned upside down by a violent murder, and a quest for lost pirate treasure turns into a hunt for the killer. A mercinary lives by her own rules, and a prince wants to see her under his command. Freeing her from the shadows of her past has a high price, but will he pay it? In the perilous jungles of the North, luck is something in short supply as two strangers set off on a dangerous mission that may just bring them together if it doesn't kill them first. A coastal summer is turned upside down by a violent murder, and a quest for lost pirate treasure turns into a hunt for the killer. Jax Wendyll is the crown's dog. As punishment for the unspeakable crimes that torment him to this day, his life has been conscripted to the Empire Solaris. However, in an empire afflicted by peace, his duties are relegated to unquestioningly aiding the antics of the youngest prince, Baldair. The second book in an Air Awakens prequel trilogy about the Golden Guard. Baldair has never met another person as gifted with the sword as he, and is insistent on seeing a golden bracer grace Raylynn's forearm. 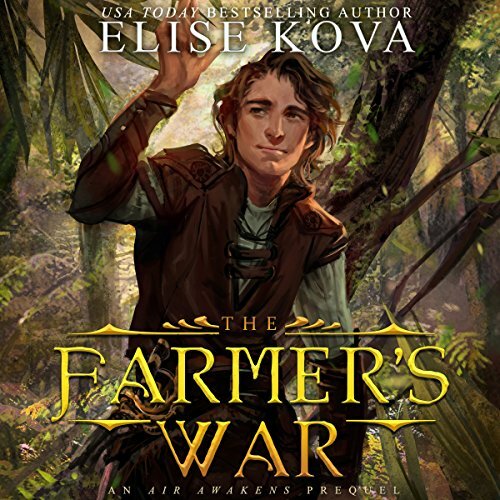 But the woman lives a mercenary's life, and Baldair quickly learns that her loyalty comes at a high price. 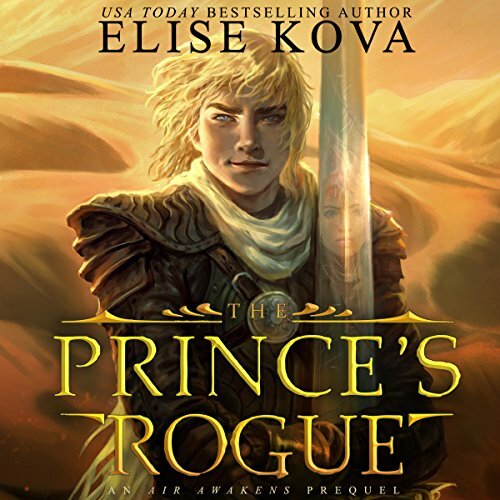 When he discovers the bounty on her head, the prince must choose between his responsibilities to his father's Empire and the woman who has captured his heart as a soldier, and as a man. Lieutenant Craig Youngly has only ever wanted one thing in his life - to join the illustrious Golden Guard. In pursuit of his goals, he has found himself protege to Raylynn Westwind, notable Guard member and favorite of Prince Baldair. He has fought for two years in the sweltering North and now prepares to embark on a mission on behalf of the Guard that could secure his long-sought membership. It's the opportunity Craig has been waiting for, until Raylynn's attention turns toward another swordsman.